After reports surfaced in mid-January of the Fitbit Force causing what was claimed to be a small number of skin complaints, late last week the company voluntarily recalled the product from sale. We at Fitbit are continuing to work hard to identify the cause. Multiple tests conducted by an independent lab have eliminated the possibility of a problem with the mechanical or electrical functioning of the device. We have also consulted with medical professionals whose assessments are that these irritations are most likely common allergic reactions to nickel, a component of the surgical-grade steel used in the Fitbit Force. If you would like to find out more information about nickel allergies, you can visit a public health site such as Mayo Clinic. While this issue seems to be impacting a very limited number of our customers, I know that is of little comfort if you’re one of them. 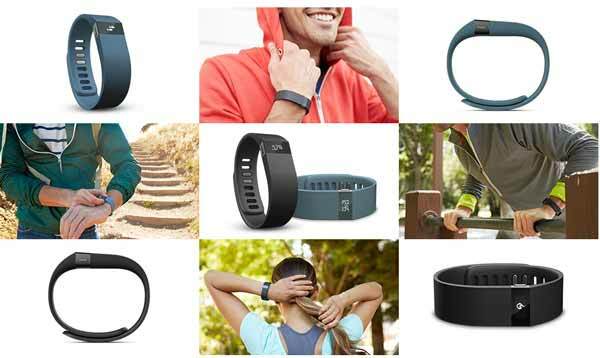 From that date Fitbit offered Force purchasers either a refund or replacement of the device. We wanted to provide an update on our investigation into reports we have received about Force users experiencing skin irritation. From the beginning, we’ve taken this matter very seriously. We hired independent labs and medical experts to conduct a thorough investigation, and have now learned enough to take further action. The materials used in Force are commonly found in many consumer products, and affected users are likely experiencing an allergic reaction to these materials. The Fitbit Force has not yet gone on sale in Australia, though just over four weeks ago the local PR company for Fitbit started seeding review products out to local journalists. So no more Fitbit Force, but Australians can still buy the trouble-free Fitbit Flex wristband, and the Fitbit One.